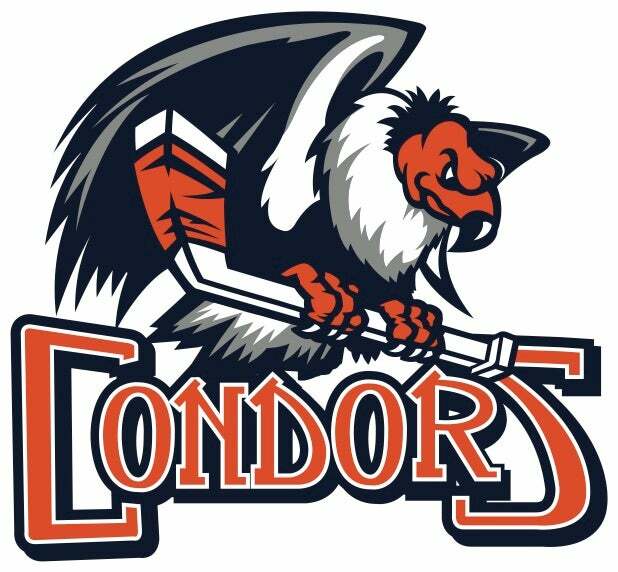 ONTARIO REIGN GALA ON-SALE NOW! 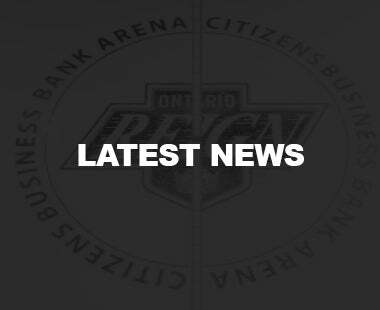 ONTARIO, CA – The Ontario Reign, proud AHL affiliate of the NHL’s Ontario Reign, have announced details around the 11th annual Ontario Reign Gala, presented by the Claremont Club, to be held on Sunday, January 20, 2019. 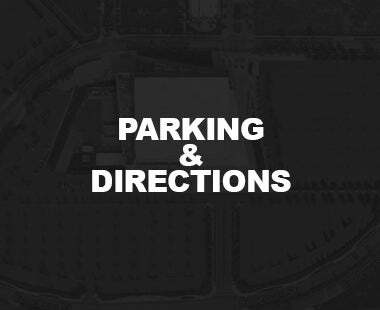 The Reign Gala, a three-hour event which begins at 6:30 p.m., will take place at the DoubleTree by Hilton Ontario Airport. 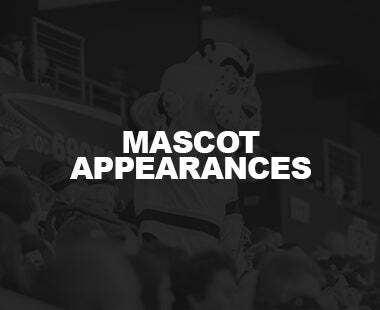 The event will feature a cocktail hour and dinner with players and coaches from the 2018-19 Ontario Reign. 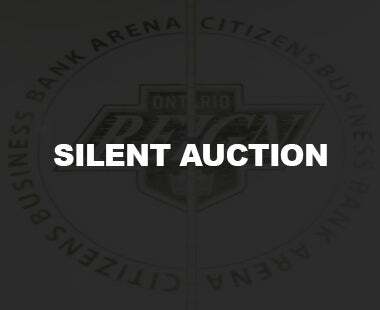 Fans in attendance can bid on Ontario Reign warmups jerseys, worn by the players during warmups at home games during the first half of the 2018-19 season in a live-auction format during the event. 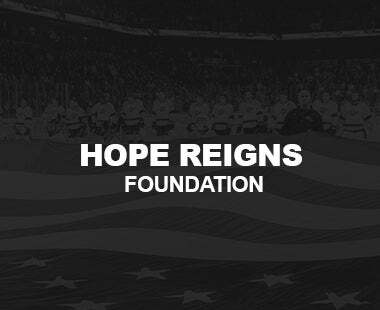 All proceeds from the evening, including the money raised through the jersey auction, will benefit the Be Perfect Foundation, which provides financial and emotional aid to individuals living with paralysis. 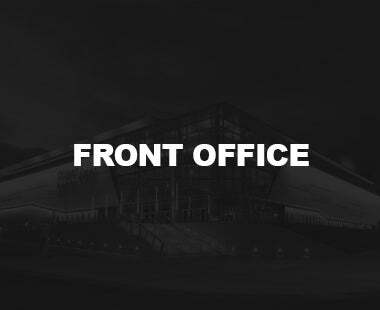 Tickets for the event are $45 at a special early-bird discount, $5 off of the regular rate, through December 31 at midnight. 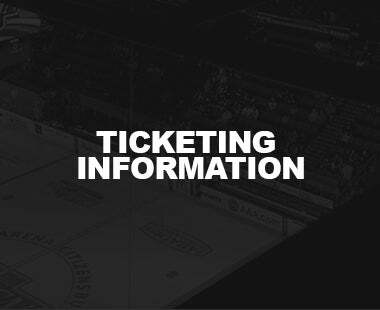 All individual tickets will be seated at a table of 10, which also includes a Reign player or coach. Full tables, consisting of nine tickets at a table of 10, which also includes a Reign player, are also available for $400. Those that purchase a table can select a player of their choice, on a first come, first serve basis. 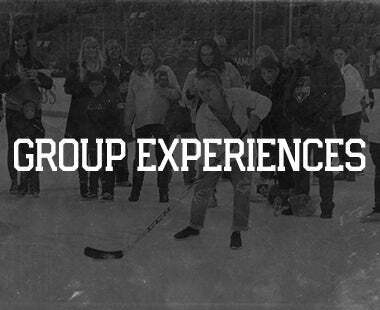 Individual tickets and tables are available for purchase by visiting www.ontarioreign.com/gala. 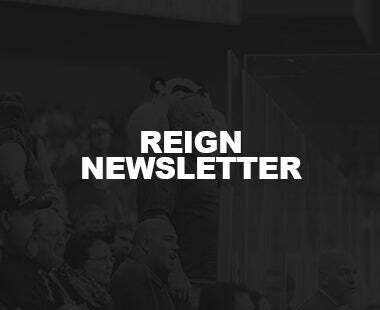 The Ontario Reign are in the midst of their 2018-19 season, their fourth as members of the American Hockey League. 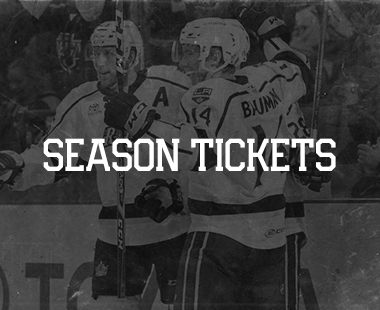 For more information regarding upcoming home games, promotions and ticket offers, visit www.ontarioreign.com/schedule/, and to secure your seats with a Reign ticket plan, call 909.941.7825 or visit OntarioReign.com.